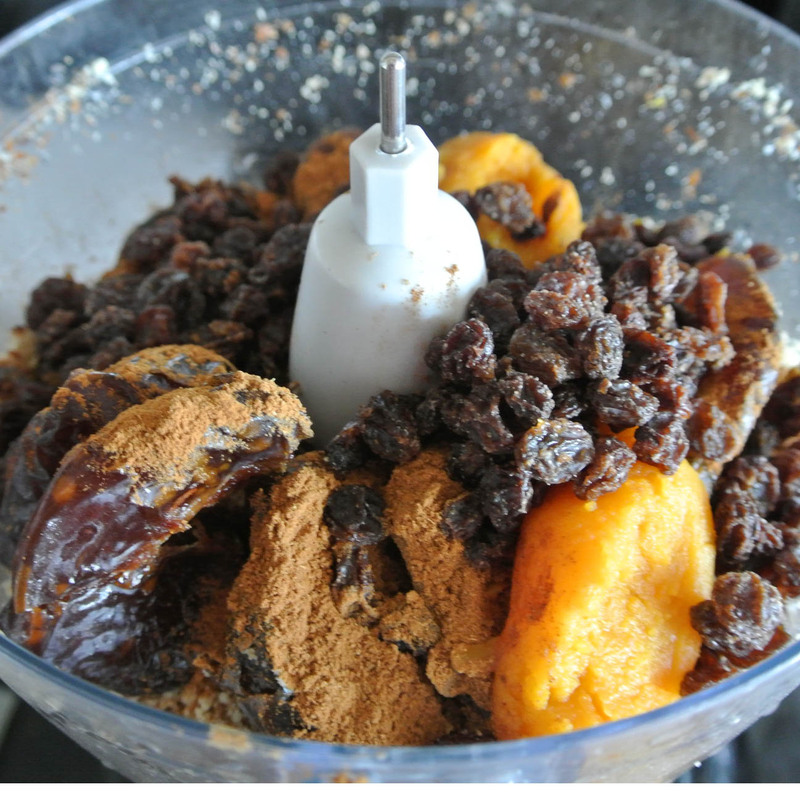 Listen, you can eat healthy and enjoy the flavors of fall. 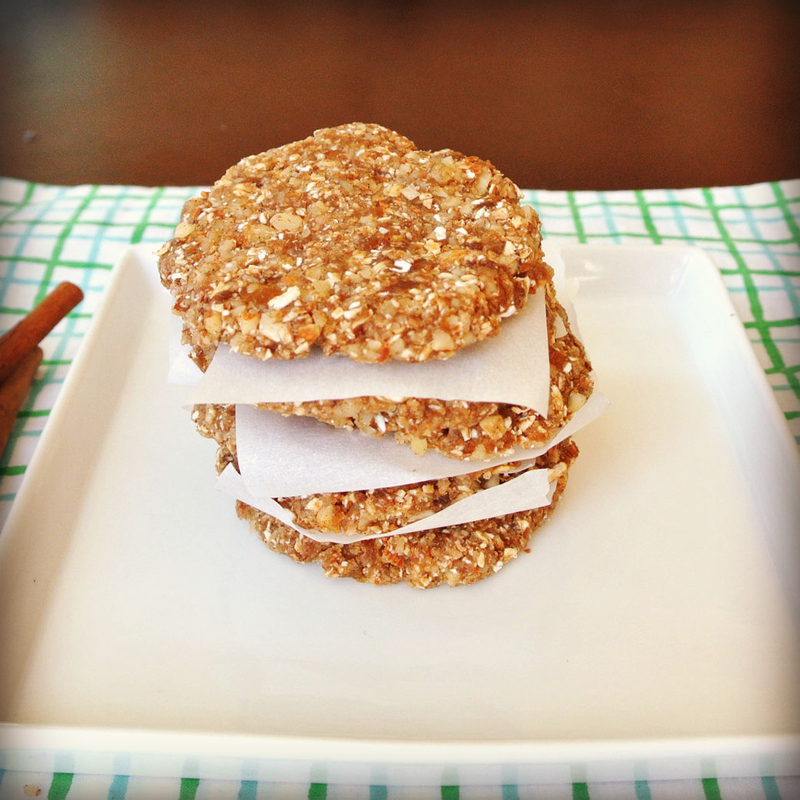 These healthy cookies are so fast and easy to make, and they taste divine! 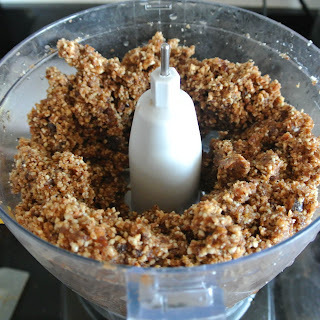 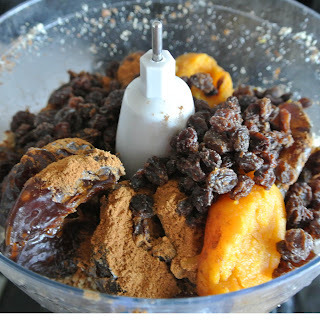 Add Almonds and Walnuts to a food processor. 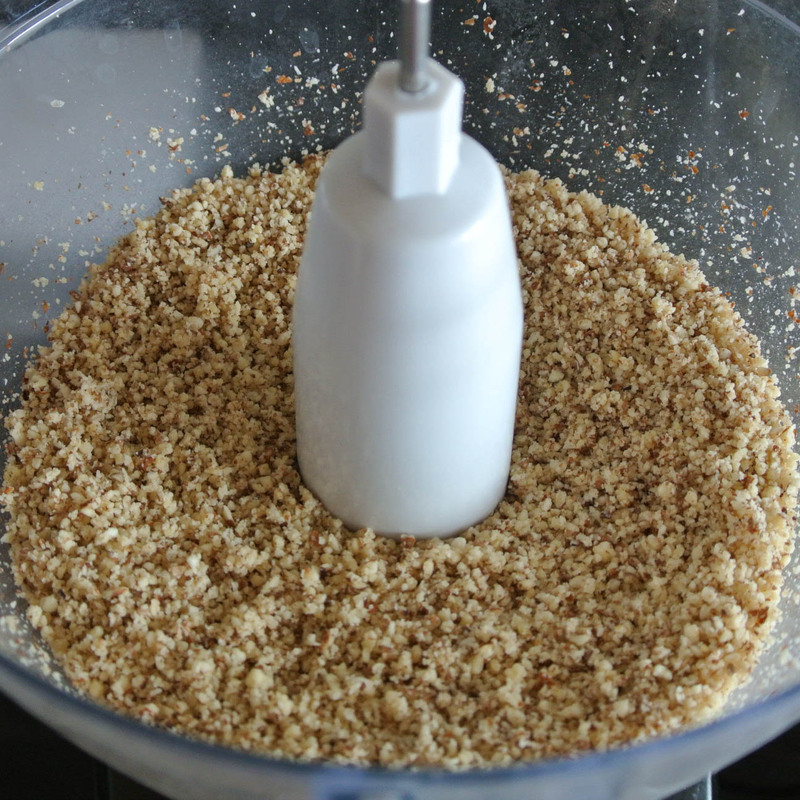 Process until nuts resemble bread crumbs. and process until fully combined. Press into an 8x8 pan that is lined with parchment paper. Want to change the world together?